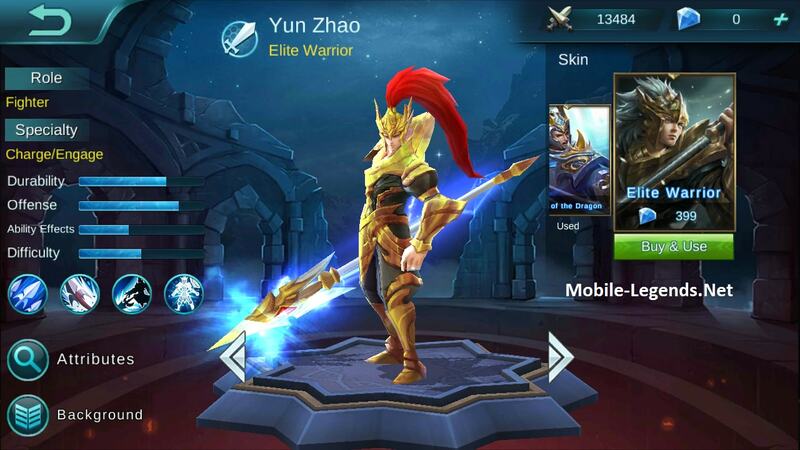 Yun Zhao is the perfect fighter to destroy the enemy when he is well used. 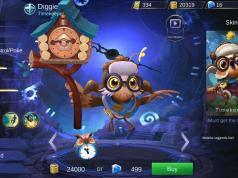 The item recommendation should be AD and HP. 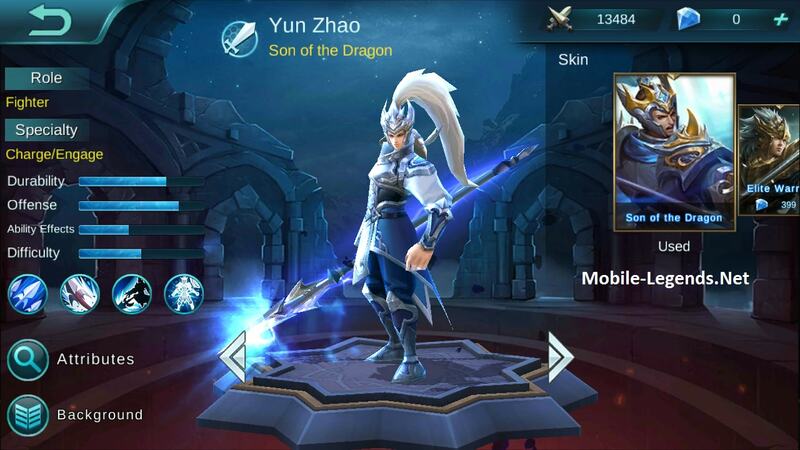 With AD / Tanky items, Yun Zhao can survive longer in tf. 1v1 defeats many enemies. If there is a support, it will win the corridor. 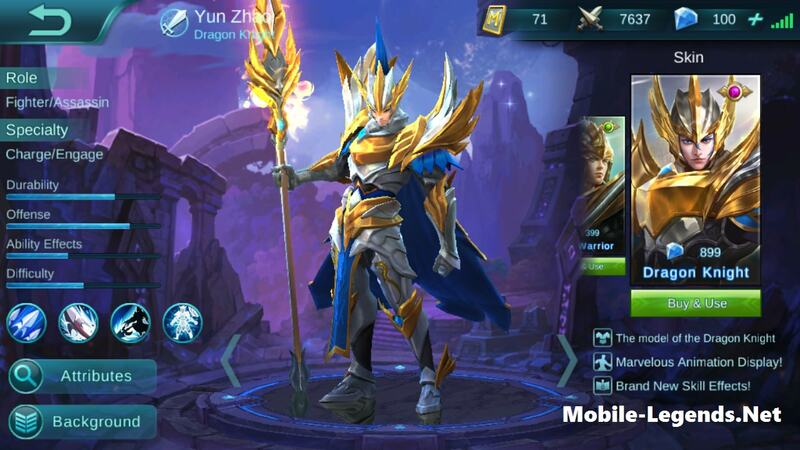 Passive: Dragon Flurry, Every 6s, the next basic attack will combo hit the target in front of him multiple times, dealing a total of 2 times the basic physical attack. Hitting enemies with a basic attack will reduce cooldown time for this ability 0.5s. Skill 1: Spear Flip, Lifts an enemy over his back, dealing 300 physical damage and lowering the targets movement speeds 2. This slowing effect will gradually wear off within 10s. Skill 2: Spear Strike, Charges the target, dealing 260 physical damage and lowering the targets movement speed %30 for 1s, also immediately making a basic attack. Ulti: Supreme Warrior, For 6s raises movement speed %30, attack speed %45, and becomes immune to disabling effects. 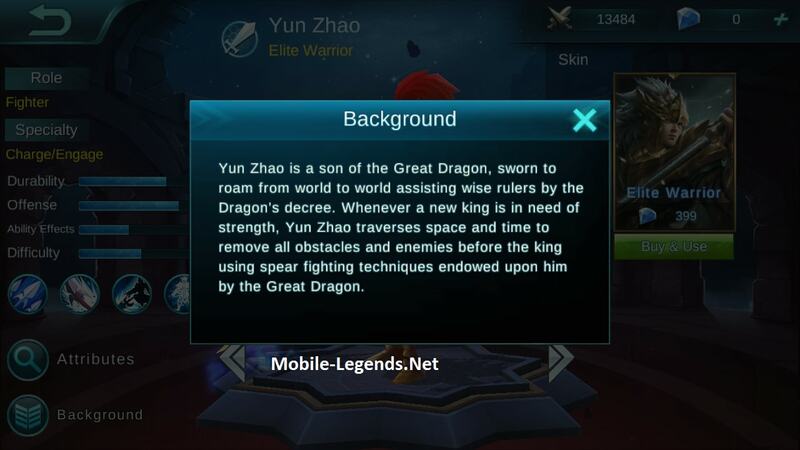 Yun Zhao is a son of the Great Dragon, sworn to roam from world to worlds assisting wise rulers by the Dragon’s decree. Whenever a new king is in need of strength, Yun Zhao traverses space and time to remove all obstacles and enemies before the king using spar fighting techniques endowed upon by the Great Dragon.